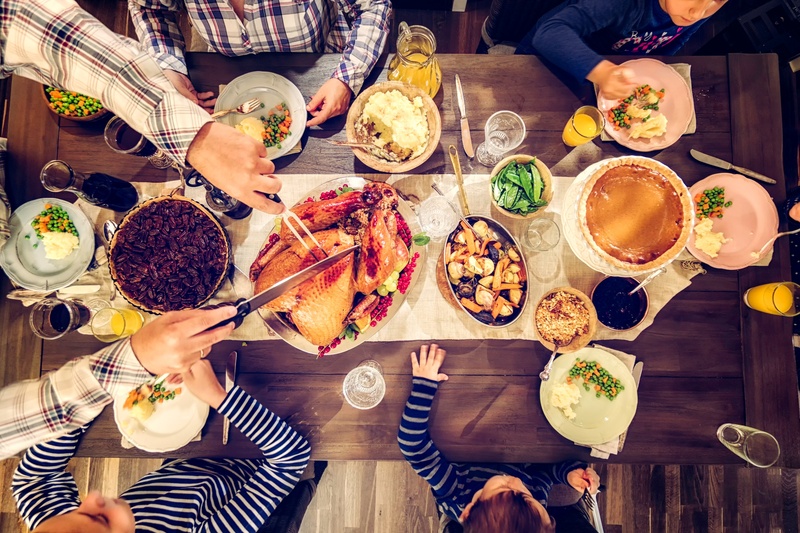 At Kulture Konnect we wanted to take some time out of our busy work week from creating great design to reflect on the meaning of Thanksgiving and express our gratitude to those around us. We are reminded each year that giving thanks is one of the most fulfilling ways to give back to others. As a close-knit team, we strongly value and acknowledge each and everyone's efforts as it encourages us to take a further step to be more effective and make our workday more enjoyable. We wanted to share with all of you that Thanksgiving isn't only found on our dinner tables with our families and friends, but also it is found at the office. With that said, I pleasantly present you a meaningful Happy Thanksgiving message from our team. Building your career in marketing is similar to building a ladder. You see, sometimes that ladder reaches the sky, after all, the sky is the limit! But even ladders come to a halt. The good news is your career comes with progression. The bad news is, it also reaches setbacks. Yes! Darn! Setbacks! The discouraging road block that all of us have experienced one time or another including myself, that forces you to deal with uncertainty and questions you only wish you had answers to. Well look no further! For we are here to save the day! 2015 was the year the agency formerly known as Integrated Marketing Works changed their entire look and name. They engaged in their own “brand refresh” and launched as IMW. If you visit their website, you see they have cleverly taken their original name and broken it up into a tagline – Integrated Marketing Works. We love this. You need to take a stand and establish your place in the world. Especially in the hyper-competitive and highly saturated Orange County advertsing agencies' universe of advertising and marketing. Located in Southern Nevada, Area 51 is a mysterious base run by the U.S. Government linked to accelerated testing and quantum leaps in aviation technology. And, according to long-standing rumors, has been the country’s center for the discovery and study of extraterrestrial contact. When you look at the website of Blue C Advertising you can’t help but get excited about working with these guys. Not only does their own website simply feel exciting but they have exciting clients too. From Monster Energy Drink to Honda to Wahoo’s Fish Taco and several off road racing clients, they've managed to attract a pretty fun and daring clientele. When you have brand personalities like that knocking on your door, you gotta have the intestinal fortitude to truly deliver the goods. Blue C has that in spades - especially when you consider that they won a Gold Addy award for their short film introducing Monster Energy MINI x-raid driver Krzysztof Holowczyc of Poland. Shot entirely in North Africa, Krzysztof’s unique personality and driving style was a central theme that Blue C sought to promote to fans across the globe. Take a look at the video right here. There is a beast in Southern California that lurks among those of us specializing in restaurant marketing and design. That beast is Dreambox Creations. Dreambox is hands-down the #1 full-service digital agency for restaurants in Southern California. We are fascinated by businesses like ours that have figured out the growth formula. Why are they so successful? What value do they deliver that clients covet? How did they change to get to where they are now? While we might not be able to answer all of those questions in this one post, we’ll address enough issues to place Dreambox on your shortlist when it comes to restaurant website design services. Happy Wednesday! Time for the Grand Finale! 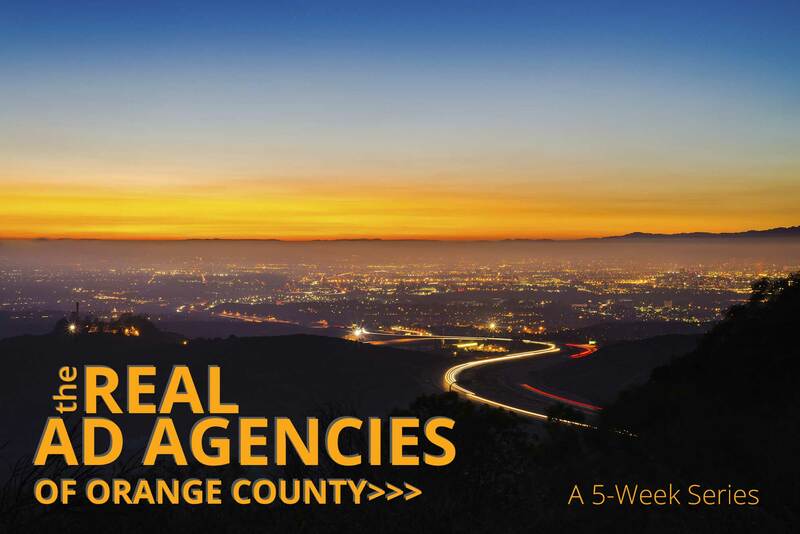 Our five week review of Orange County advertising agencies comes to a close today with a look at TRUTH based in Santa Ana. They’ve been around since 1996 and boast a client roster that includes Samsung Electronics, The Orange County Transportation Authority (OCTA), OC Parks, Newport Harbor Nautical Museum and the Discovery Science Center. Happy Tuesday! Hope you are coming out of your food coma by now! 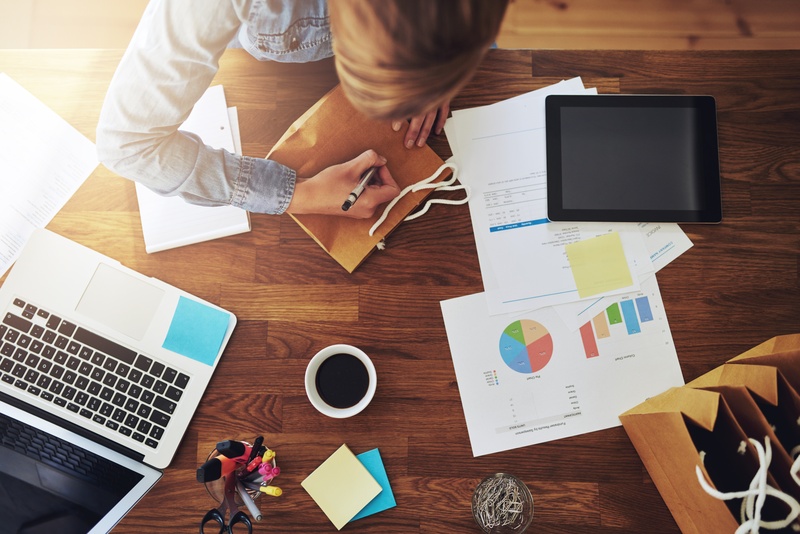 If you’re looking for an Orange County advertising agency that does truly creative and award winning work then you have to consider Irvine-based Traffik. For 10 years they’ve been tightly focused on the digital space and it’s evident by their own social presence and client campaigns. 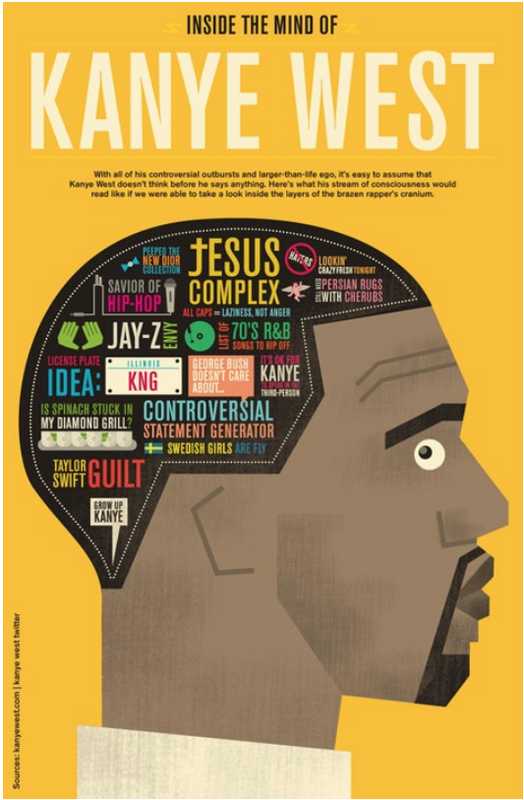 Our weekly review of Orange County advertising agencies continues with an agency that has built itself on producing visually stunning infographics for clients such as Nike, Pepsi and LinkedIN. They came to Orange County recently and planted a flag that said “here’s the one thing we do better than you”. If we gave all these agencies a soap opera name, thier’s would be The Bold and the Beautiful. Next up on our weekly review of Orange County advertisers we admire is Irvine-based GigaSavvy. GigaSavvy has grown exponentially in the last six years largely due to great creative work and sheer hustle. Sven Johnston, for example, who heads up their business development team, is known to attend over 200 networking events a year in Orange County and beyond!